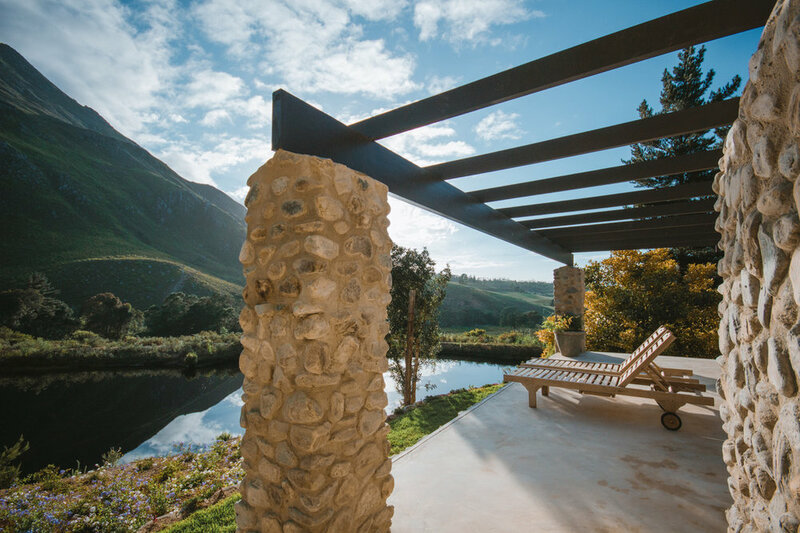 Situated in the scenic Hermitage Valley in Swellendam, South Africa; Fazenda Mountain Cabins offer a picture perfect escape from the hustle and bustle of daily life. 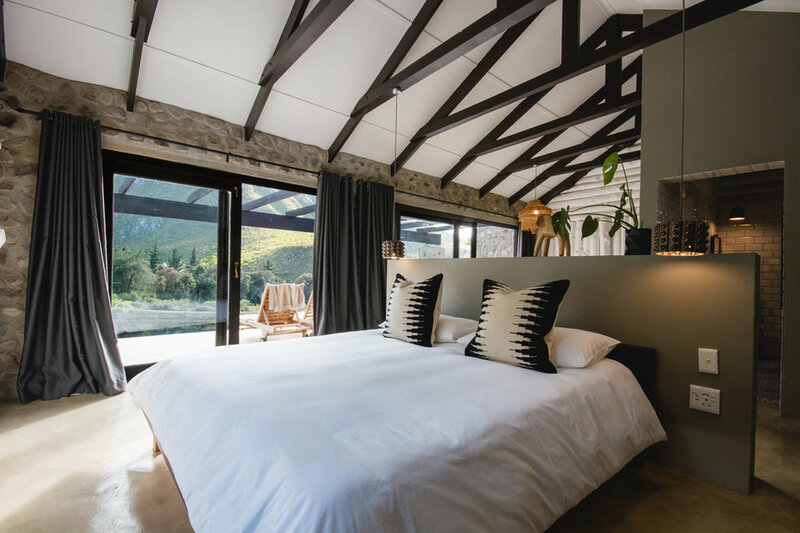 When Marilouise van der Merwe and her husband added the cabins to their property portfolio, the Decompanjie Collection, they immediately knew that they wanted to work with the existing structures whilst enhancing the contemporary African theme. 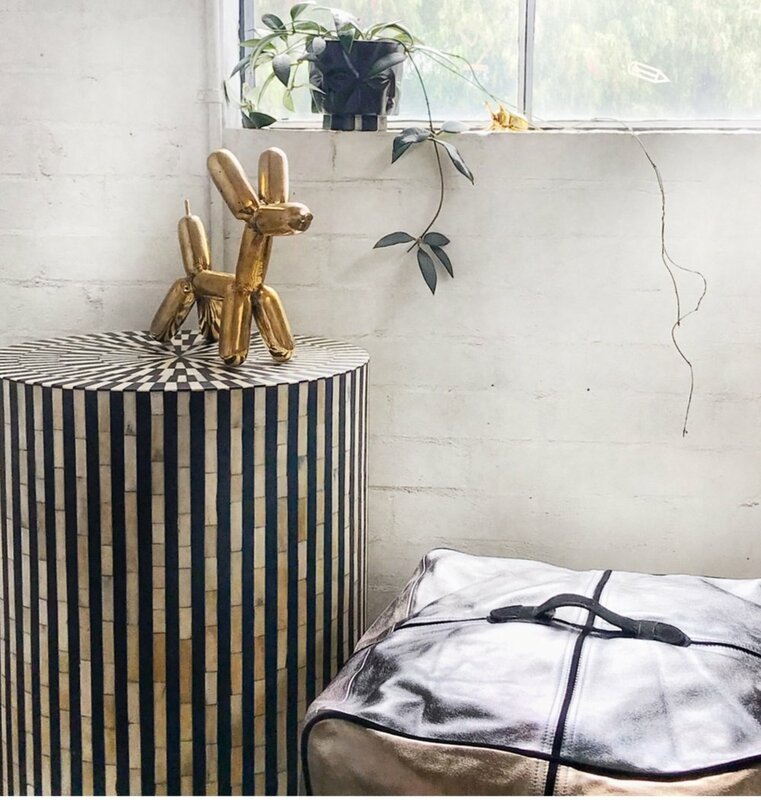 “Any renovation is very time consuming and requires abundant creativity to transform something basic and mediocre to an interior and design masterpiece! 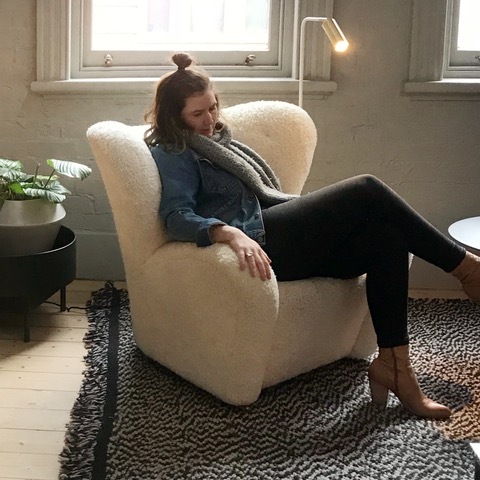 One of my secrets is using bespoke yet functional pieces to accentuate any interior and Rialheim is always my first choice” says Marilouise. Using a mix of styles and textures including wood and stone, bespoke Rialheim tiles were adorned to the wall forming the headboard; the look completed with hanging Rialheim lights on either side creating a modern bedside lamp whilst freeing up space on the pedestals. 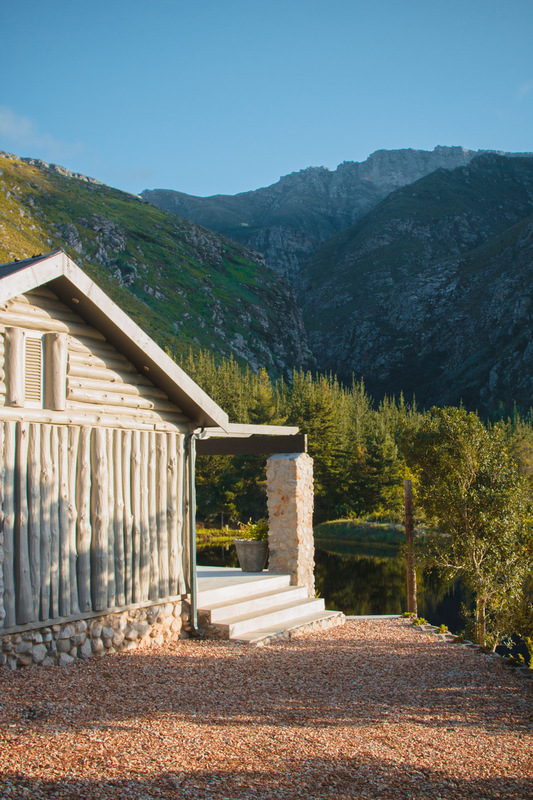 Stepping into the bathroom, the country style effect has been highlighted with floor to ceiling wall tiles and completed with the Rialheim wise old monkey – a tribute to the natural surroundings of the cabins and the fauna that inhabit the mountains. 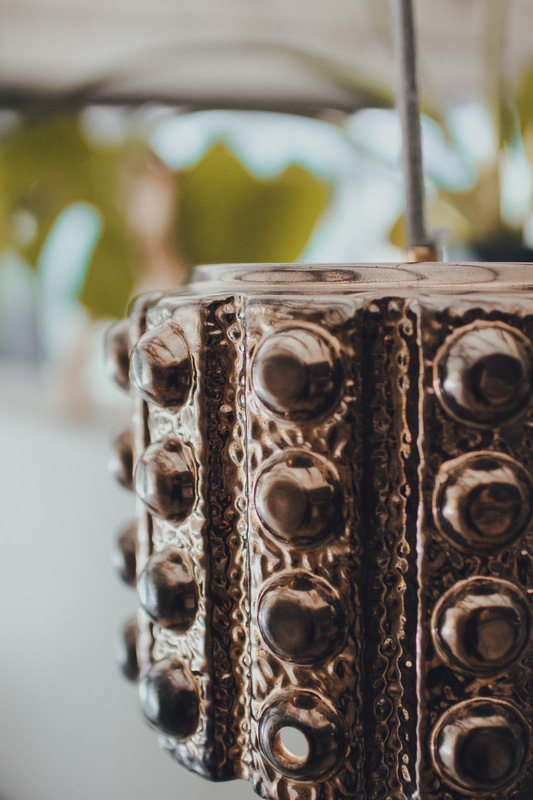 A clever use of décor pieces including the Industrial Candle Sticks & Large Cow Skull combined with functional items such as the Khoi Bowl complete the look whilst paying homage to the beauty of Africa. 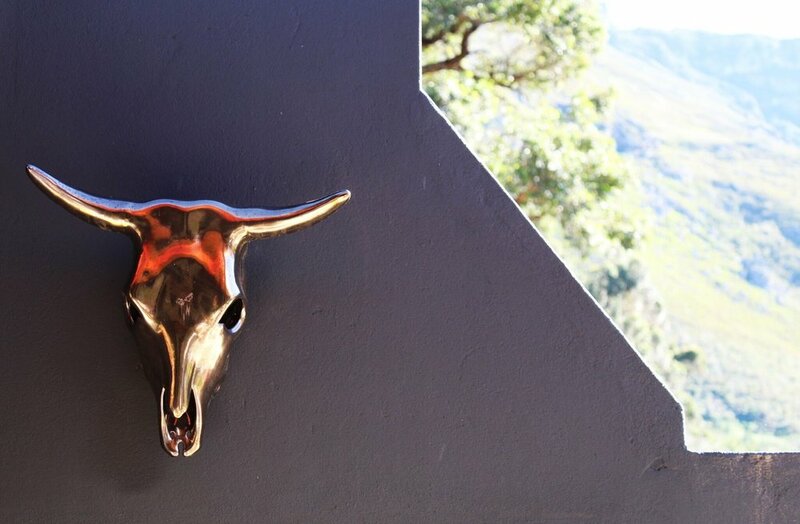 For more information on Fazenda Mountain Cabins please visit their Facebook or Instagram pages.